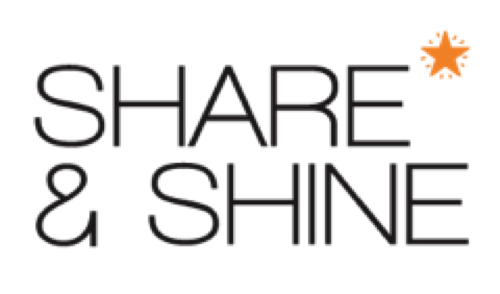 SHARE & SHINE is organized by IN MEN WE TRUST. This event is held on every Monday of the month. It aims to bring together organizations and professionals, all of whom are convinced that the Strengths-Based approach is an answer to reconciliate humanism and performance in the workplace, and give them the opportunity to share their talents and skills. 7pm – 7:30pm: HIGH FIVE! : 5 individual 5-minute meetings for each of you to find out more about your respective TOP 5's and discuss each talent further. 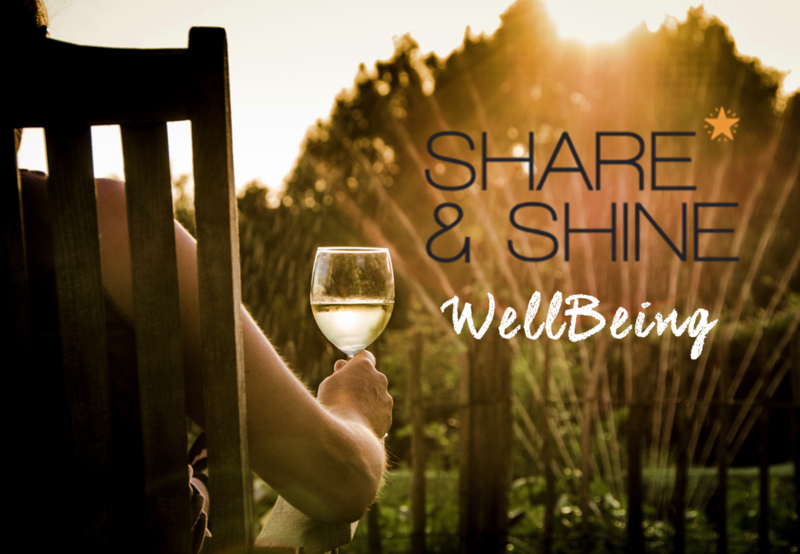 7:30pm – 8pm: MINI-TALK followed by a brief discussion. 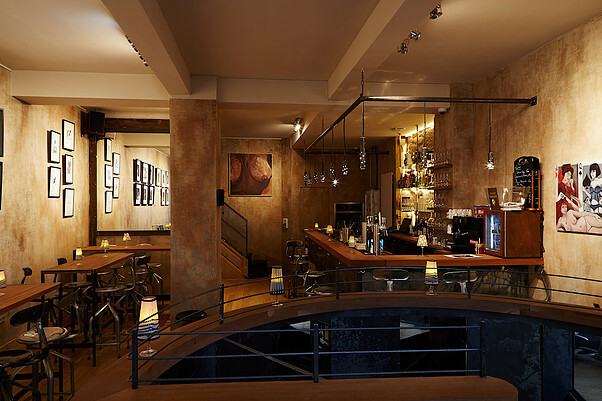 8pm – 8:30pm: FOCUS or NETWORKING: Discussions in small groups about the three talents with the most representatives at the soirée, or perhaps just time to network informally, the choice is yours.